Sudukuro is the first brand under Shenzhen Qianhai Guofu Science&Technology Co. , Ltd. The core of the team consists of overseas hedging fund strategies researchers and traders and which is focusing on the development of high-quality trading model for docking overseas hedge funds strategies, connecting with large-scale trading institutions around the world and training in the FOREX market. 1. All the signal sources are 100% objective without any subjective judgments. 2. All the signal sources are consistent and they can be programmed to be traded. 3. All trading strategical portfolios have a profit-loss ratio of 10:1. 4. The winning percentage of trading strategical portfolio exceeds 85%. 6. 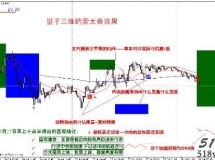 The trading frequency is based on medium term level, and liquidity requirement is easier to be achieved. 7. High-yield and low-risk can be accomplished by asset management. Introduction of Sudukuro( On Risks Control): When it drops to the principal line, you will get a certain profitable leverage with low risks, then gain more profits through compound interest trading. 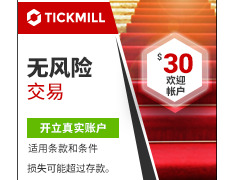 To help Ark Fund(parent funds) achieve the goal of 40% annualized revenues in following three years, making it the leader in the global Forex market and as well our Chinese hedge funds shine the world. In the Forex trading training business, offering strategic partners all the support we can. 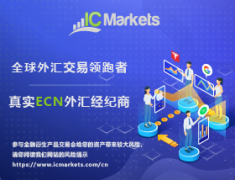 Our team is based on seeking truths from facts, with the core purpose of profits, not exaggerating, not speculating , high standards and strict requirements, to realize benefiting the Chinese trading community with our strategic partners.